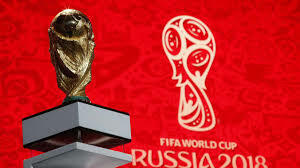 July 20 – Overseas fans in Russia for the World Cup spent about €1.3 billion between June 14 and July 16, according to a report by Russia’s Sberbank. 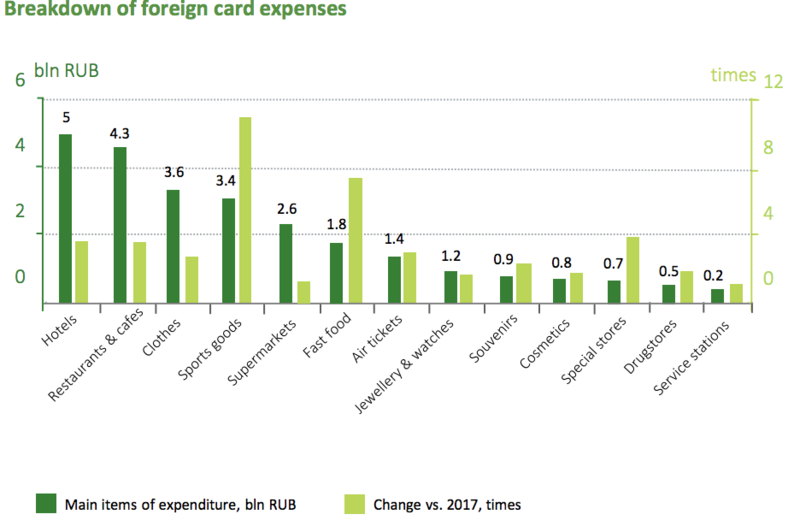 The state-owned lender analysed usage of foreign credit cards in the European part of Russia during the World Cup 2018, including all credit cards purchases, cash payments and currency conversions within the Sberbank network. Breaking down the spend, hotels and restaurants were the biggest winners with hotels taking €67.9 million, though Sberbank says the aggregate figure across the country would have been higher as fans used different housing options and payment methods. Cafes, restaurants and souvenirs accounted for about 45-50% of fan expenses with no real variations between fans from different countries. Transport accounted for 4-6% of expenses whole airlines airlines cashed in with 1.377 bn roubles (€186 million) – 2.46 times higher than the same period in 2017. “Fans had a rather healthy tournament. They spent 470 million roubles (€6.4 million) in drugstores, which only equals growth of 5% year-on-year,” said the report. The biggest growth sector was sports goods where the purchases were 9.2 times more often than in 2017, with foreign fans spending more than 3.4bn roubles (€46 million). 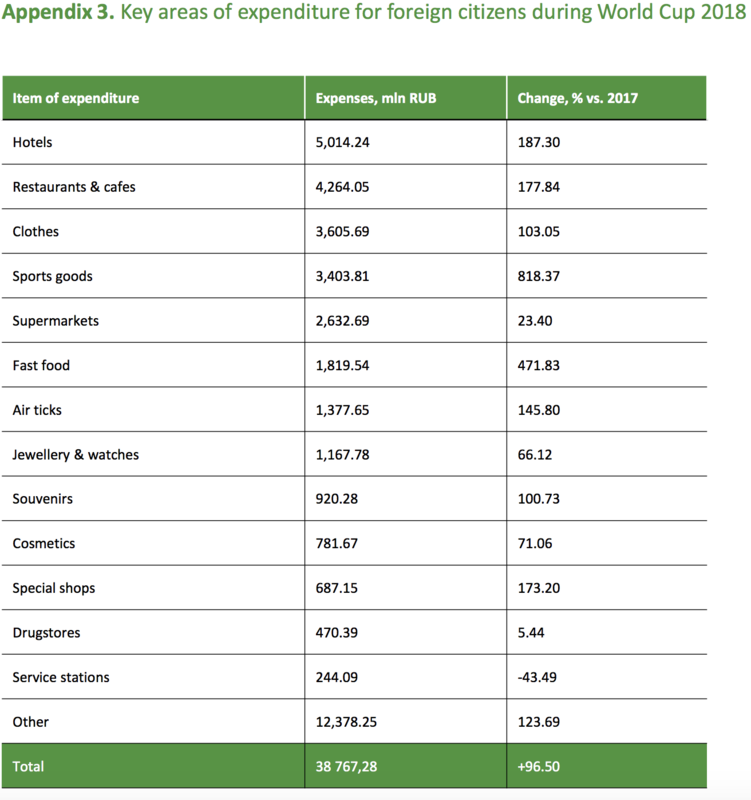 The report also notes the general move towards cashless payments globally with 8.2% of all expenses covered by ATM cash withdrawals, whilst currency exchange accounted for 6%. “The share of cash-free expenses in Sberbank’s acquiring network for European cards amounted to around 70%; for North and South America it came in at approximately 90%. The share of cash-free transactions for Chinese cards stood at 94%,” said the report. The geographical spread of where the spending came from showed more than 190 countries with the US, Mexico and China leading the way in cashless payment. “The largest increase (+17.4%) was registered among bank cards issued in the United States, with a plus of 113,000 cards. Bank cards from Mexico ranked second (63,000), followed by Chinese cards (33,000). New countries whose cards were not serviced in the previous period included Ethiopia, the Republic of Vanuatu, Tonga and Guinea-Bissau,” said the report.